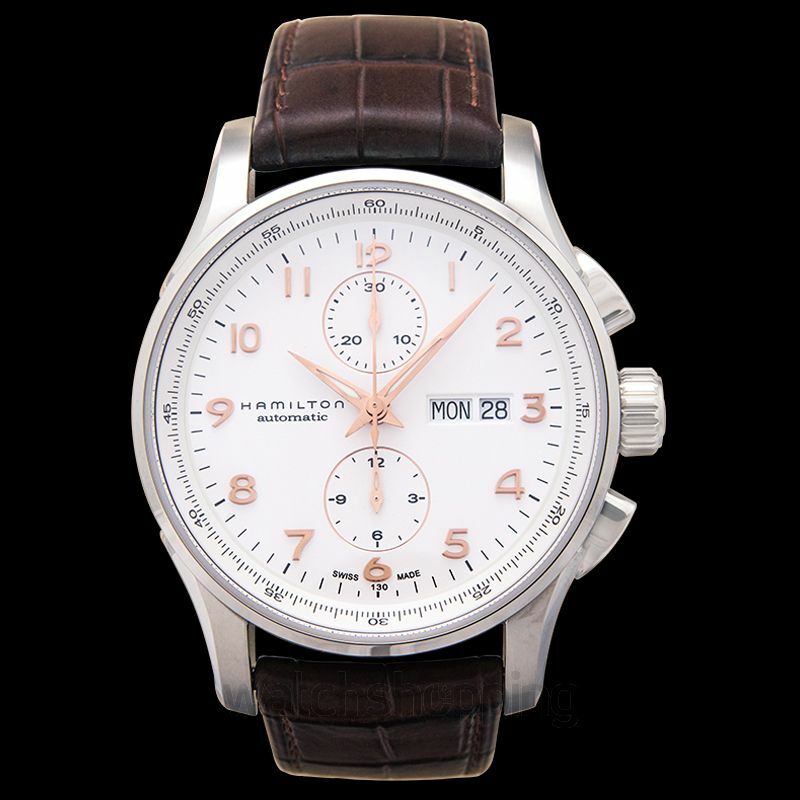 The Hamilton H32766513 is a Jazzmaster maestro men's watch. 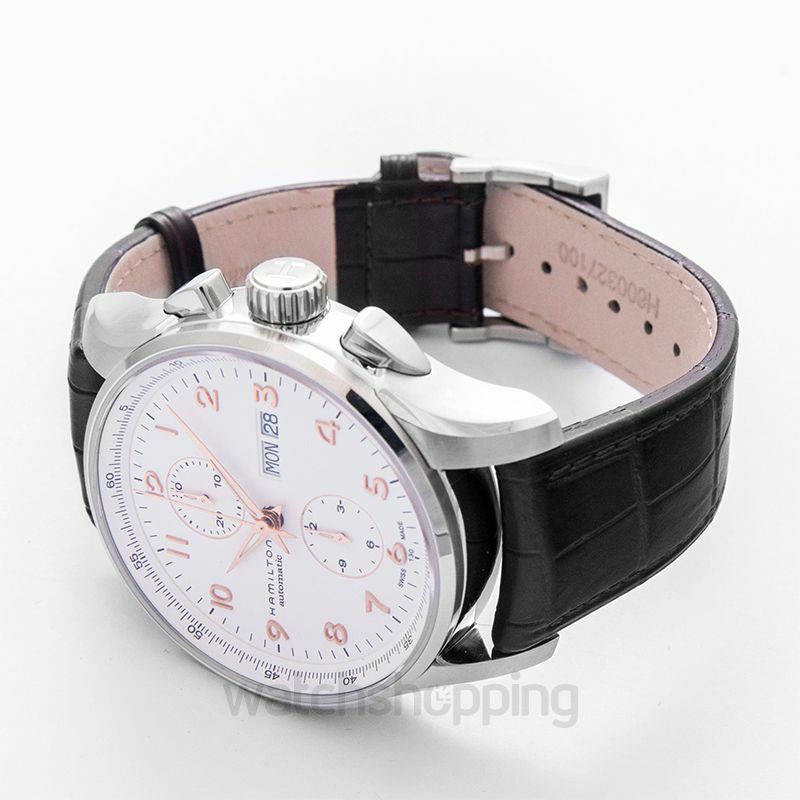 It comes with a silver dial that features rose gold-toned Arabic numerals. 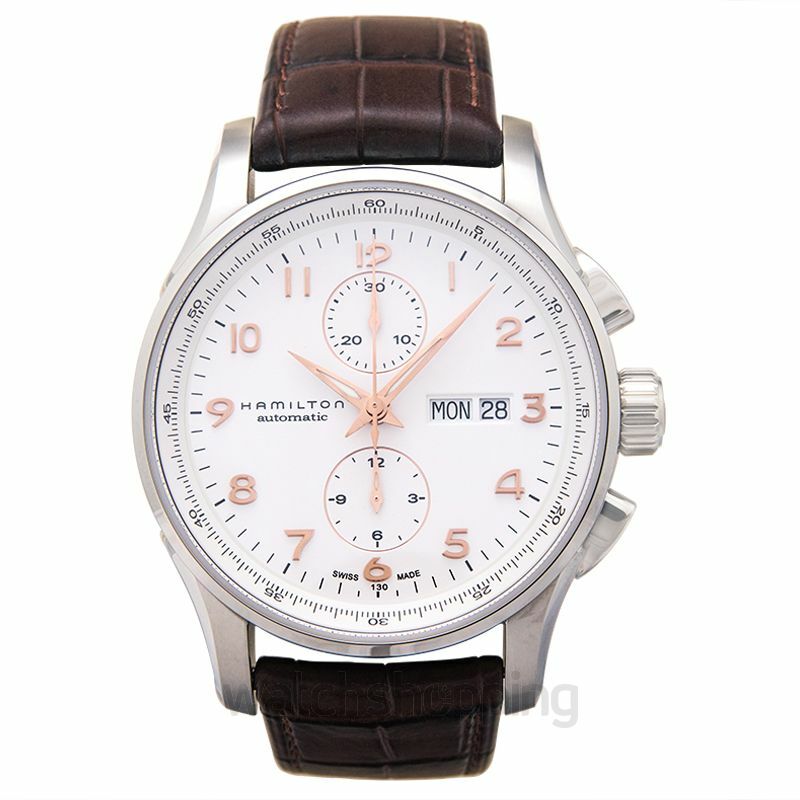 The watch also comes with 2 sub-dials and a date and day section. 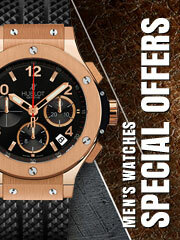 It is, therefore, an ideal choice to be used as a casual watch. 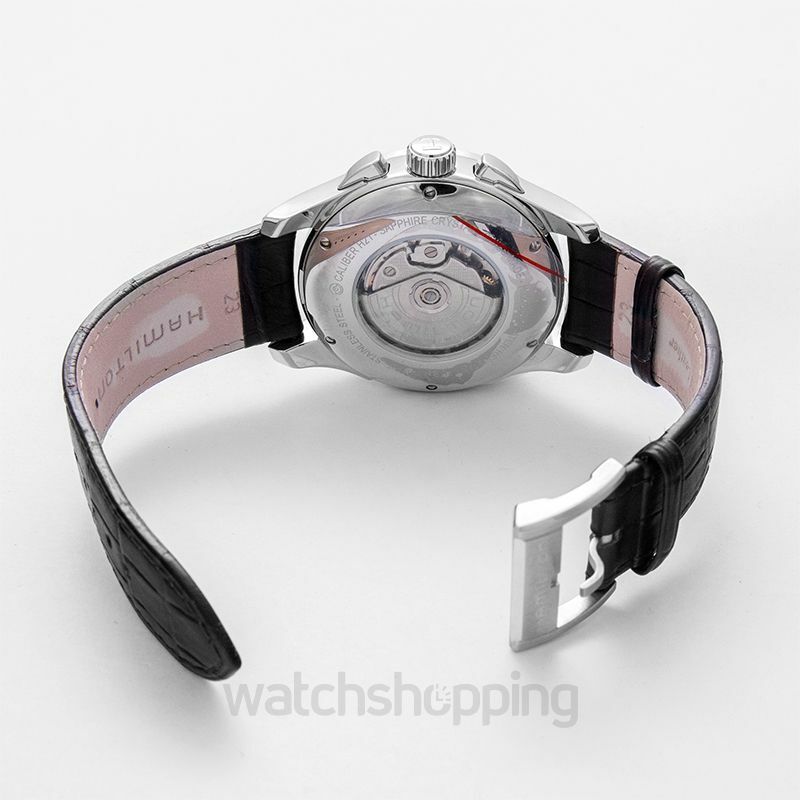 The watch is encased in stainless steel framework that accounts for the stable and durable framework of the design. The sapphire crystals ensure the watch glass stays scratch and reflection free. 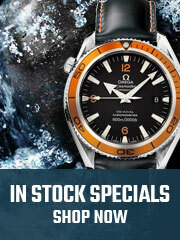 The caliber of the watch is automatic, and the reserve may last up to 60 hours in total.